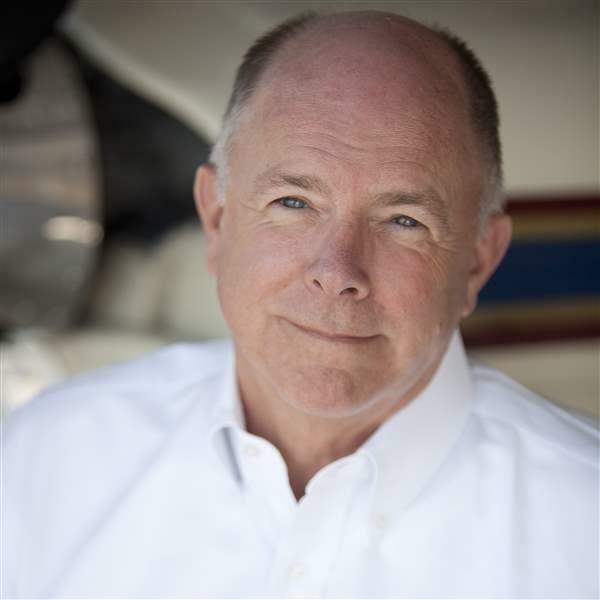 George E. Bye, CEO of Bye Aerospace, a Colorado company created to make electric aviation a practical reality, said customers have placed orders for nearly 300 electric airplanes. The two-seat eFlyer 2 (formerly known as the Sun Flyer) launch customer was the Spartan School of Aeronautics, which placed an order for 26 of the 90-kilowatt (115-horsepower) Siemens SP70D-powered airplanes. Bye announced additional orders at Aero Friedrichshafen—10 eFlyer 2s from ElFly and 60 from OSM Aviation Academy, Norwegian companies that specialize in training airline pilots. The eFlyer 2 will be certified under 14 CFR Part 23 small-aircraft rules that stipulate a stall speed of no more than 45 knots, two seats, and a single engine, and that limit flights to day- and night-VFR conditions. First deliveries of the $349,000 eFlyer 2 (the original price was $289,000) are anticipated in 2021. Deliveries of Bye’s eFlyer 4, a four-seat, all-electric design that will be IFR certified, are planned in 2022.